To create happy memories for families young and old. 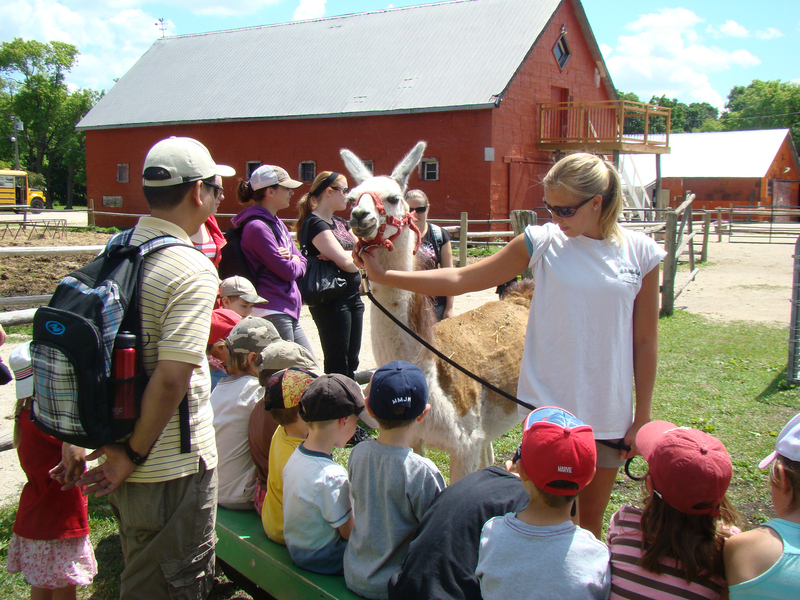 Six Pines Farm Tours has become Manitoba’s time honored educational petting farm. Six Pines has been providing educational hands on programs for schools, daycares, senior day trips, Girl Guides, Boy Scouts various special need organizations etc since 1988. We are set up with water stations, outhouses including wheel chair accessible outhouse with change mat if required as well as a large covered picnic site. Have your child’s birthday party “Farmer Theme Style”! 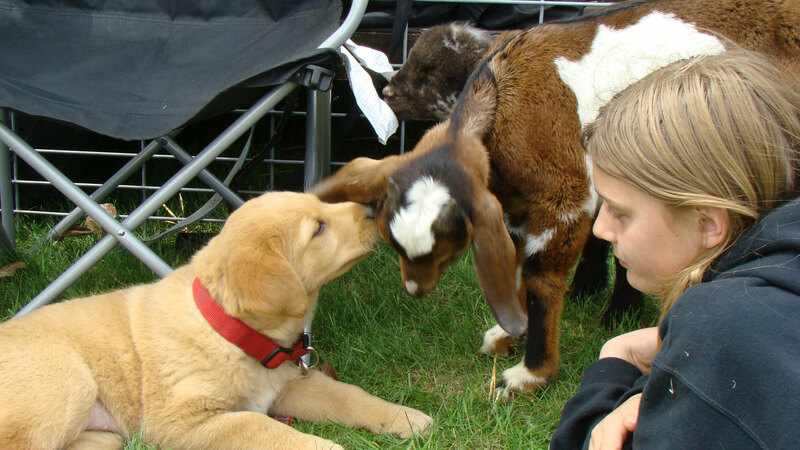 Children will get a chance to pet and see Tesco and Maya the resident miniature donkeys. Visit our feathered friends (peafowl, Guinea fowl, Emu’s, chickens and learn about them. Depending on the date of party – our baby chicks may have arrived. Children are standing outside of the fence with the birds. Kittens, bunnies and pup(s) – when available. Birthday Parties are held from (guest arrival) 1:00 – 3:30 pm (birthday mum may arrive at 12:30 if wish to decorate the area). All decorations must be removed upon completion of the party. Your group will be hosted by a dedicated farm member and we will take care of all the clean up! No outside food is allowed with the exception of a veggie and/or fruit tray. Your package includes a hotdog/chips and a drink (pop). You are welcome to supply the birthday cake. We have a fridge / cooler in which to keep in while you are enjoying the farm. Minimum group fee $375 = over 15 persons $20/per person. Price does not include a tip for your party host guide.